Selected Villas for rent near Escale Créole (Mauritius) - Contact us now! 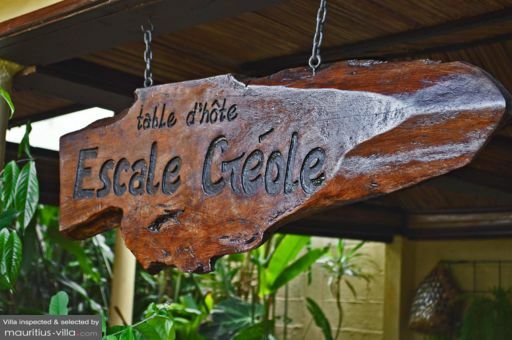 Hidden among the lush greenery of Moka, Escale Creole stands in the middle of an exuberant tropical garden. In this beautiful location, guests are invited to enjoy delicious, traditional Mauritian dishes in a typical local setting.